2014 ended with a cyber bang…of sorts. Major businesses like Target and Home Depot were hit by cyber attacks. Then in December, Sony was hacked due to outrage from North Korea over an upcoming movie, The Interview. If you think that cyber crime is unique to Fortune 500 companies, you’re wrong. In fact, over 60% of cyber crime is perpetrated on employers of less than 100 people. It’s the low-hanging fruit theory. If you’re a small business, you need a plan. I’ve worked with countless small businesses to help them protect their assets and their lifestyle. I understand you have an insurance broker or agent, and you should have a good one. I help with that, too. The bottom line is you need someone that isn’t interested in keeping their commission. 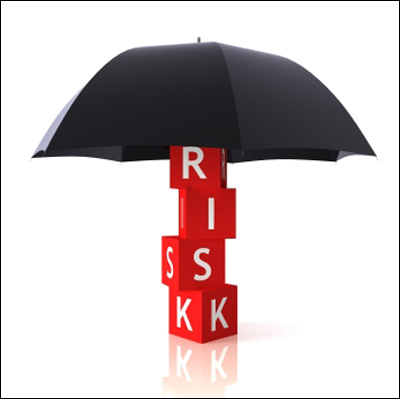 I help my clients make tough and smart decisions on their insurance, risk management, AND cyber protection. If you’re not prepared, you may just be that next ripe piece of low-hanging fruit.